Home»All»Congratulations to the Winner of the $15 Brazos Bookstore Giftcard! 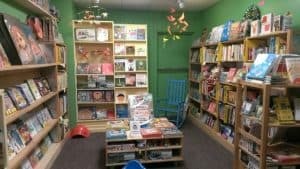 This week I had a contest on BigKidSmallCity, giving away a $15 Giftcard to an awesome local bookstore: Brazos Bookstore! Congratulation to Frederick! Check your email! 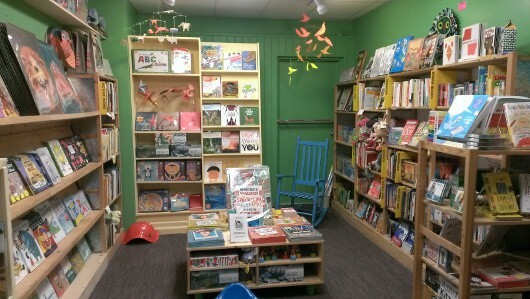 Even if you didn’t win, go check out Brazos Bookstore at 2421 Bissonnet Street. In addition to great books, they have unique stocking-stuffers like color changing putty, peppermint scented erasers, all-in-one pen/level/ruler and so much more!